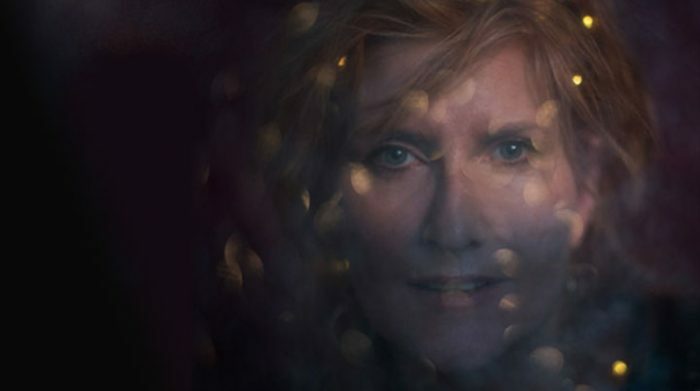 This new EP from Eddi Reader contains five songs from the ‘Cavalier sessions’, three are unreleased, scarecrow Song, No Reply Dot Com and Build High, Build Wide (In Contempt), along with Starlight and My Favourite Dress that featured as a double A side single release from the Cavalier Album. If you liked Cavalier then you will love the three extra tracks here. the EP makes for great late night chill out listening, Eddi being firmly in Chanteuse mode. The musicians assembled are nothing short of excellent, long time collaborator Boo Hewerdine shows up on most of the tracks – even on Scarecrow song that has fours guitarists!